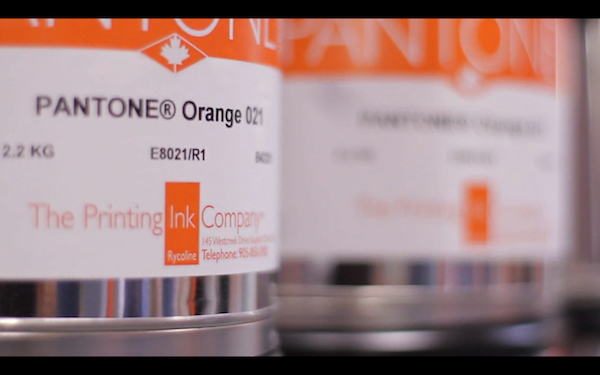 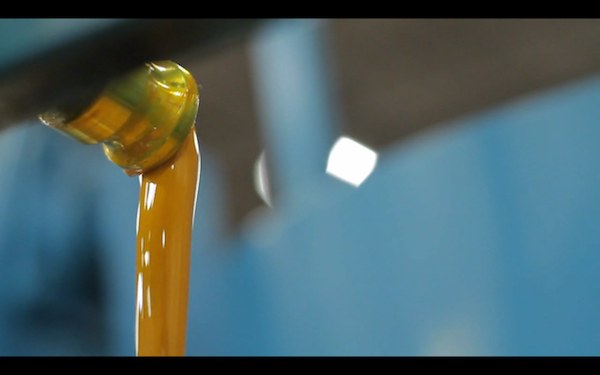 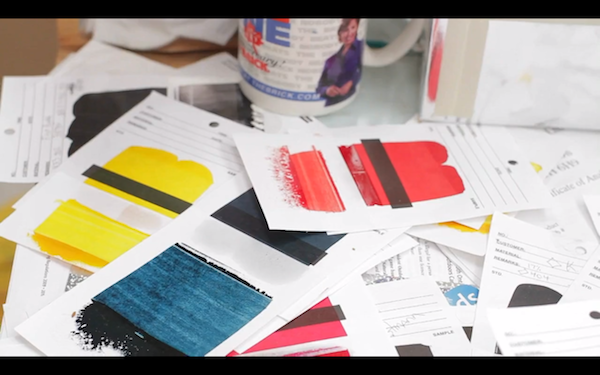 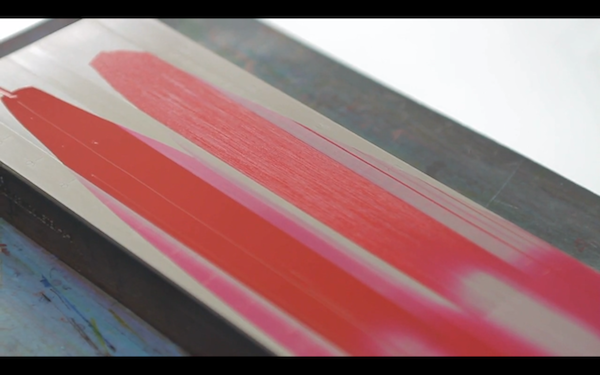 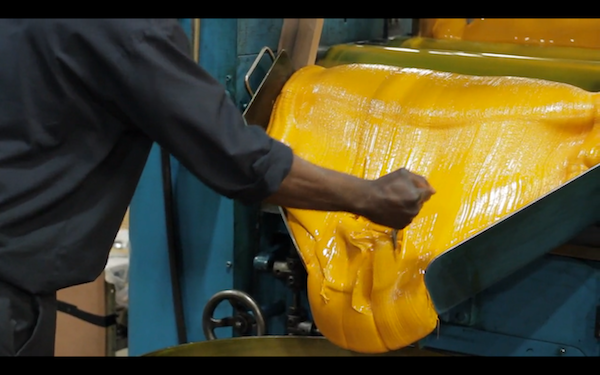 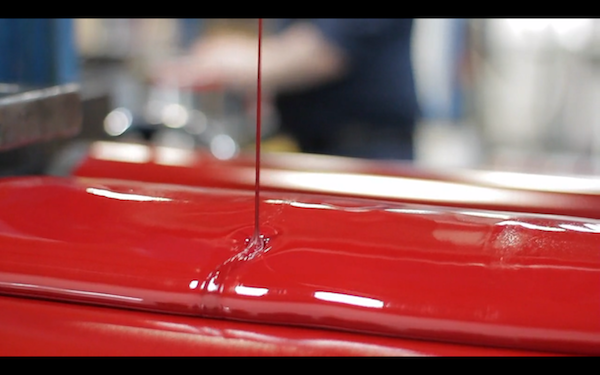 Canada-based company, The Printing Ink Company, shows us how ink is made in this short film. 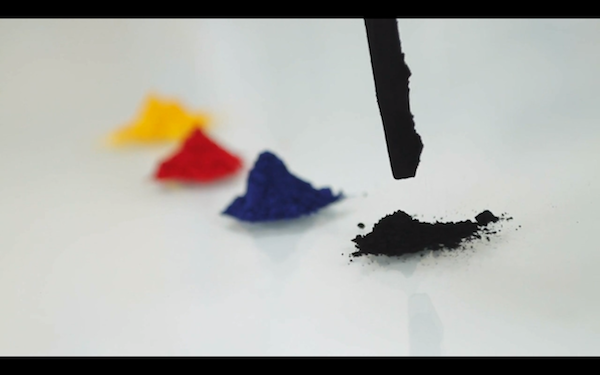 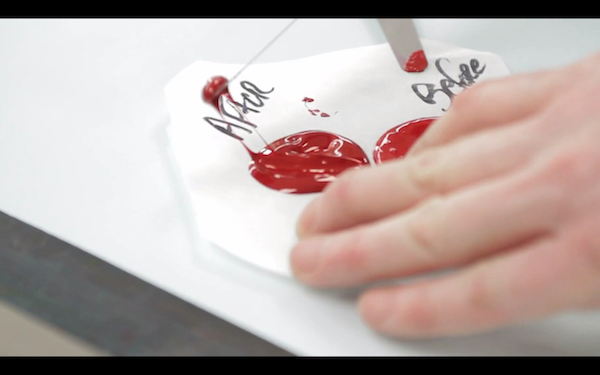 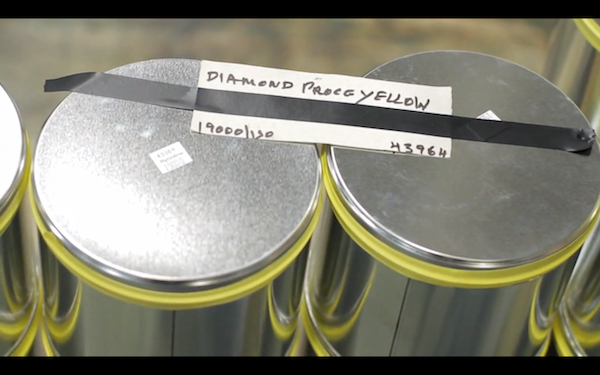 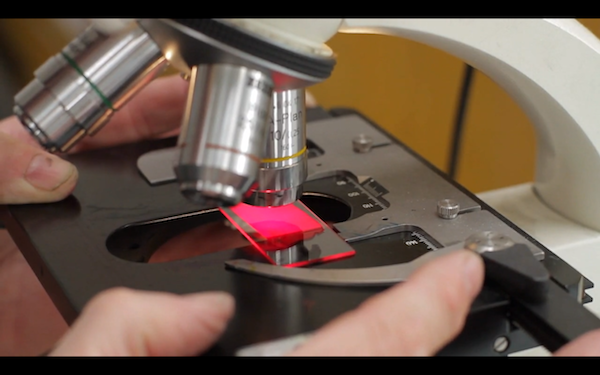 In this film, they talk about the materials, techniques and processes used in making their inks, such as the scraping tests conducted to ensure that every drop of ink is equally mixed. 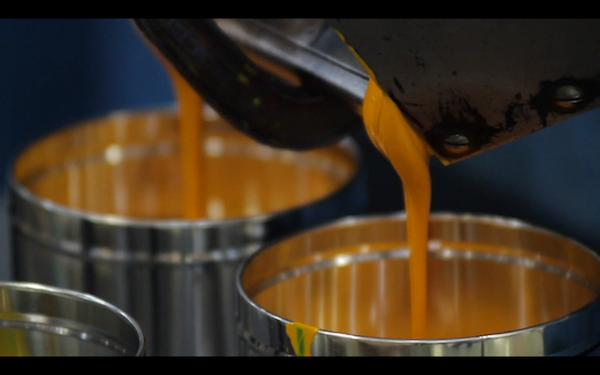 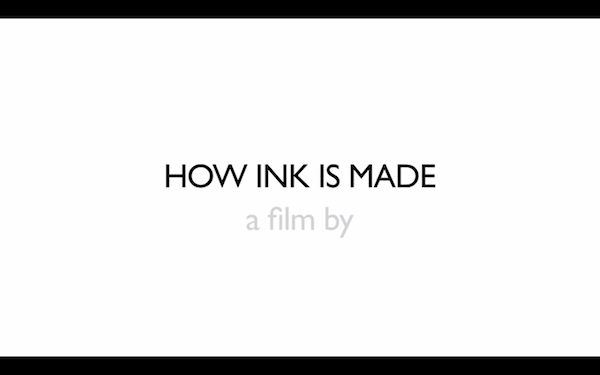 This film shows the passion, craft and science that goes into making every jar of ink. 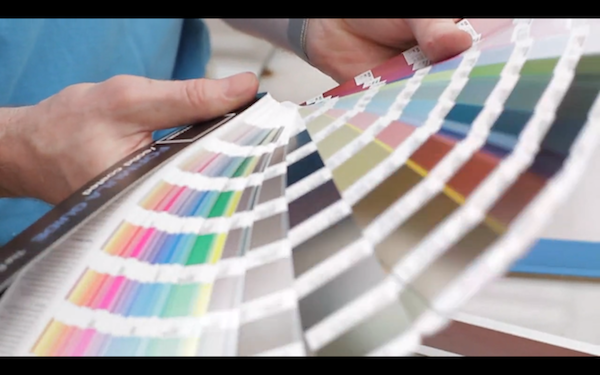 They have even revealed the methods of creating every conceivable color of the PANTONE spectrum, which is probably something every designer will find interesting.